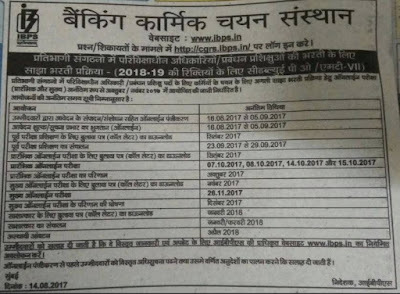 IBPS PO 2017 Official Notification Out. Recruitment For Probationary Officers (PO) Post. IBPS Has Published the Recruitment Notification for Probationary Officers (PO) Posts. Eligible Interested Candidates Can Apply Via Online Mode. 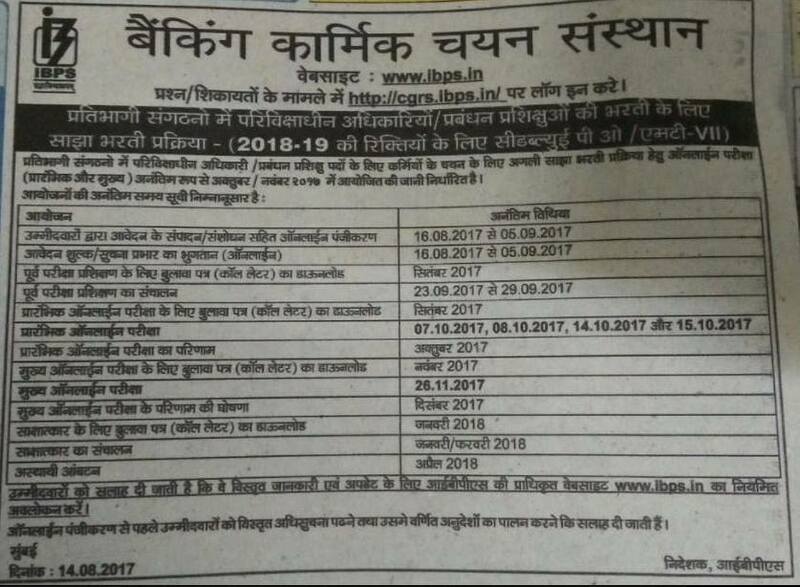 Last Date for Submitting Online Application form 05 September 2017. IBPS Recruitment 2017 For Probationary Officers (PO) Post.